Tory Clark leads projects focusing on U.S. state-level climate policy, energy infrastructure planning, and low carbon technologies. 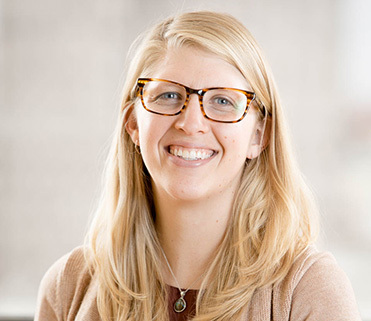 She provides clients with rigorous technical modeling as well as a practical translation of complex analyses to inform energy and climate policy. Several of her projects have focused on helping states chart policy pathways to reach their long-term greenhouse gas reduction goals. Tory likes knowing that her work is helping policy makers, utilities, and investors take meaningful steps to lay the foundation for the low-carbon economy. She has grounded her expertise in comprehensive climate projects with specific policy applications, such as leading E3’s effort to update the metrics that will be used to measure the cost-effectiveness of energy efficiency measures in new homes in California. Before joining E3 in 2015, Tory spent five years helping developing countries create long-term energy and climate plans using the LEAP model, an experience that impressed upon her the vital and varied roles that different regions will play in the global push toward deep decarbonization. She continues to work to help stakeholders understand their region’s role in the overall transition to climate mitigation policies, both in the U.S. and globally.